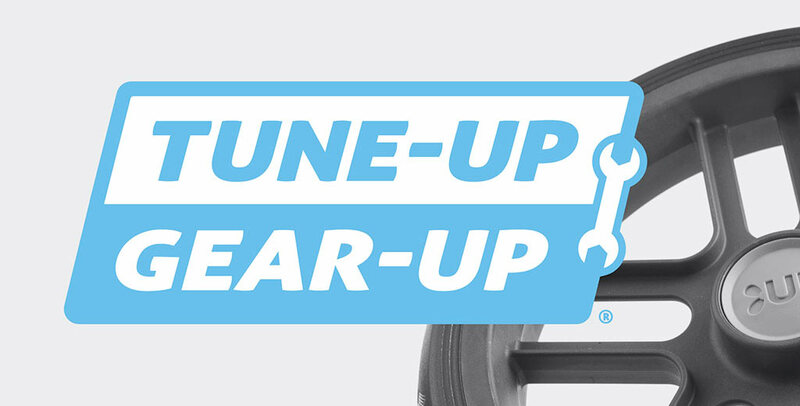 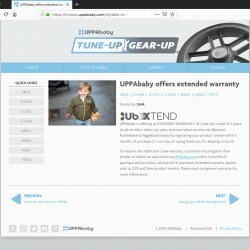 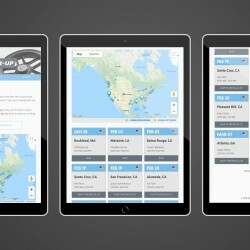 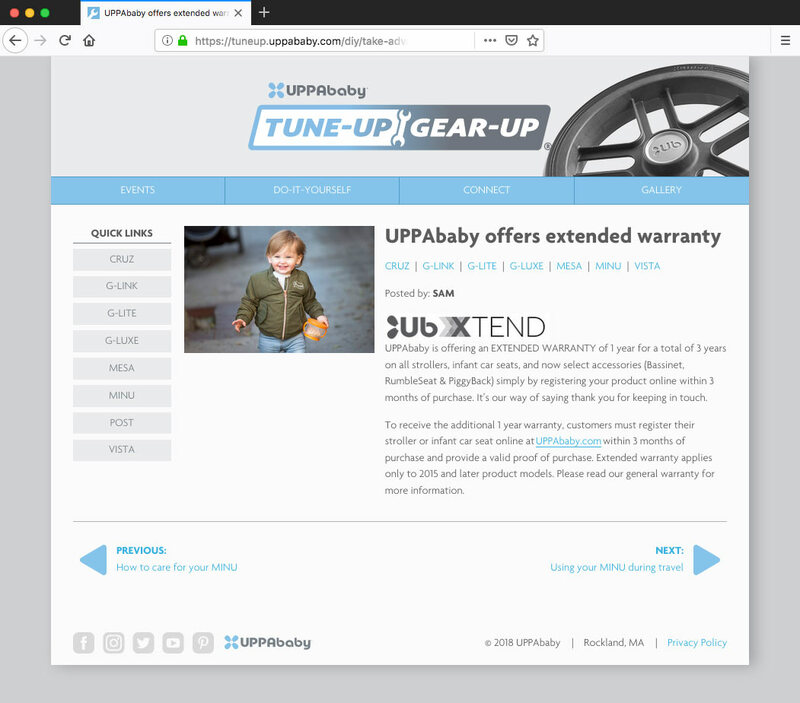 A website redevelopment for UPPAbaby’s Tune-UP Gear-UP, a top-of-the-line customer experience program that brings the UPPAbaby Tech team to retail locations across the US and internationally to assist with product maintenance and installation. 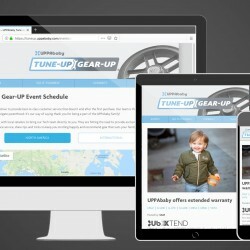 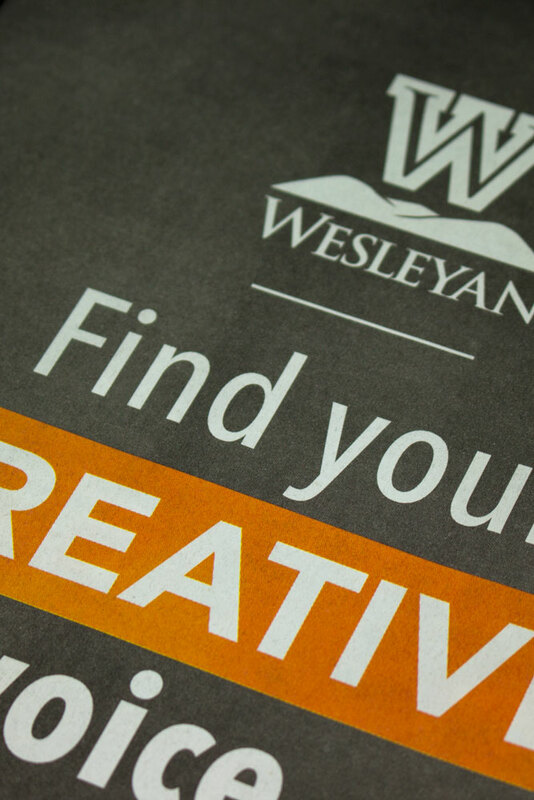 The website had two primary goals: mobile accessibility and ease-of-use for individuals who manage and update the site. 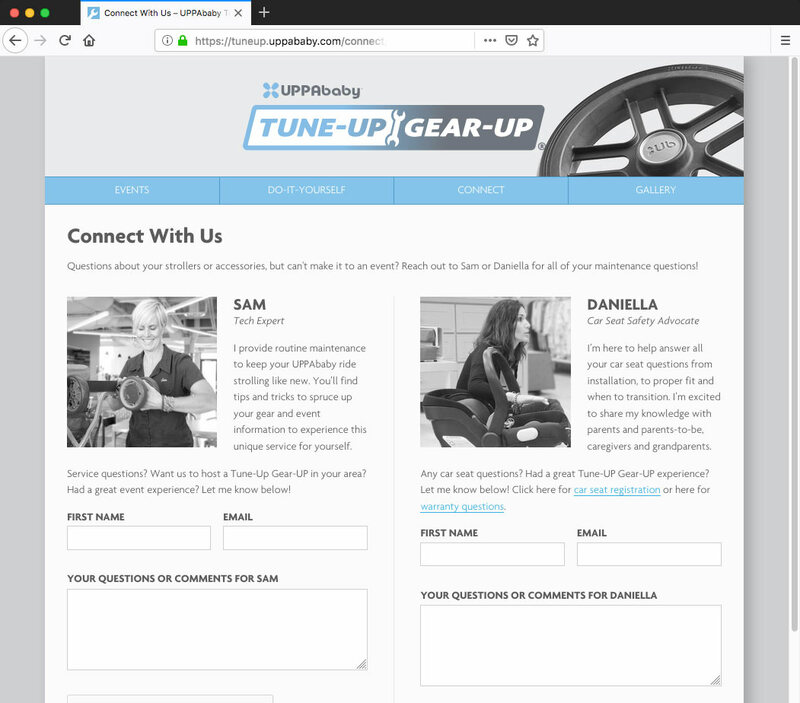 The company had recently developed a re-brand for the program, and the site was built to integrate the new look and feel with the layout and organization of the company’s primary sites. 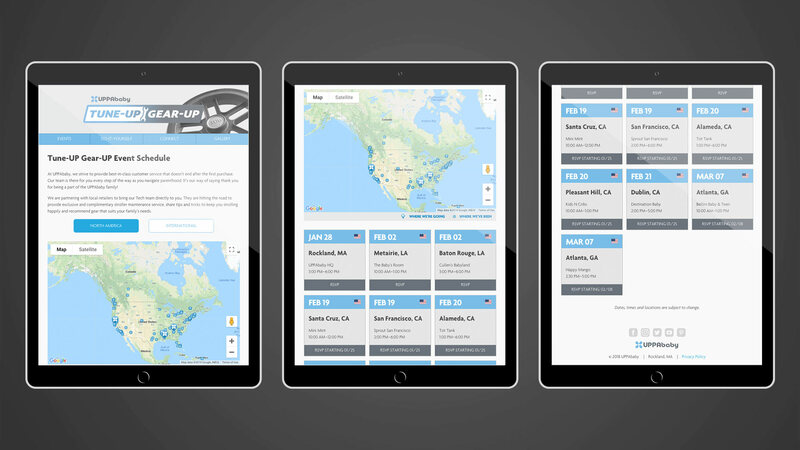 Also, as the original site was not built mobile-first, this project was a complete redevelopment, independent of the older version. 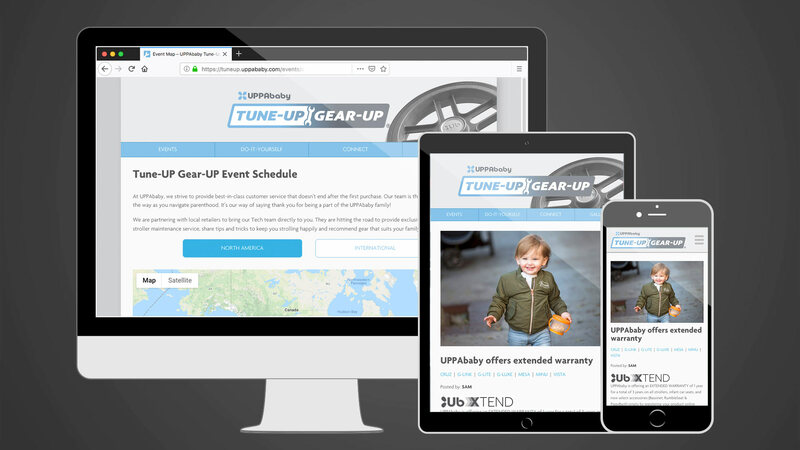 A few of the highlights included an event schedule and RSVP process that can be easily managed in the back end, simplified contact forms, and a couple break points to ensure that the pages and content stayed consistent across devices while the team was on-site and assisting parents.